lifestyle scientist How painkiller works in your body? How painkiller works in your body? When you get injured, special nerves in your body send pain message to your brain. Painkillers interface with this pain messages, blocking the pain. After an injury, our damaged cells produce large quantities of enzyme called COX. This enzyme, in turn, produces chemicals called prostaglandins. Prostaglandins release fluids from blood to create a cushion around the damaged area. This cushion is the swelling and inflammation that result in pain. When we take a painkiller such as aspirin, it dissolves in our stomach and travels through the whole body via the bloodstream. The blood carries the medicine to different parts of the body, looking for the pain. The painkiller finds the site of cell damage by binding to COX enzymes and stopping the enzyme from producing prostaglandins. A reduction in prostaglandin production reduces both pain and inflammation. Another class of painkillers is the narcotic opioid medicines. These are the heavy-duty medicines, like morphine and codeine, used to treat severe pain. Opioid medicines work in the brain to alter the sensation of pain. These medicines neither find nor kill pain, but reduce and alter the user's perception of pain. Opioids act on the opioid receptors in the brain, creating a high as well as numbing pain. According to survey 3.8 million people misuse prescription pain relievers. Opioid abuse kills 8 people per day. One of the serious risks of opioids is respiratory depression. High doses can cause breathing to slow down to the point it stops and the user dies. 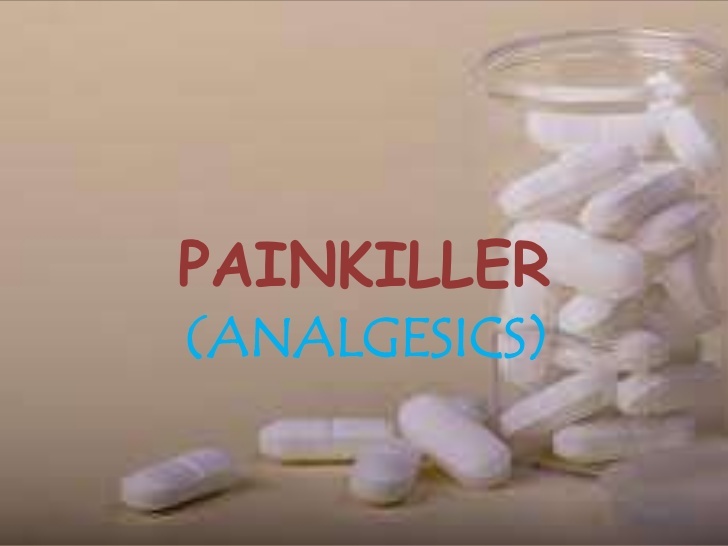 Long term painkiller use can put an intense amount of strain on the liver, damaging the tissue. Other effects of painkiller abuse include lowered immunity, gastrointestinal problems. Cardiovascular issues such as heart attack and impaired mental function, Scientists developed an engineered painkiller that works like opioids but is not addictive. These engineered agents are small enough to get into the brain and work on different opioid receptors in different ways. When tested on mice, the compound not only relieved pain but also induced less build-up of tolerance and less physical dependence than morphine.